March and spring remind me of fresh green. I thought after writing about red for February I would highlight green, only to be fair. 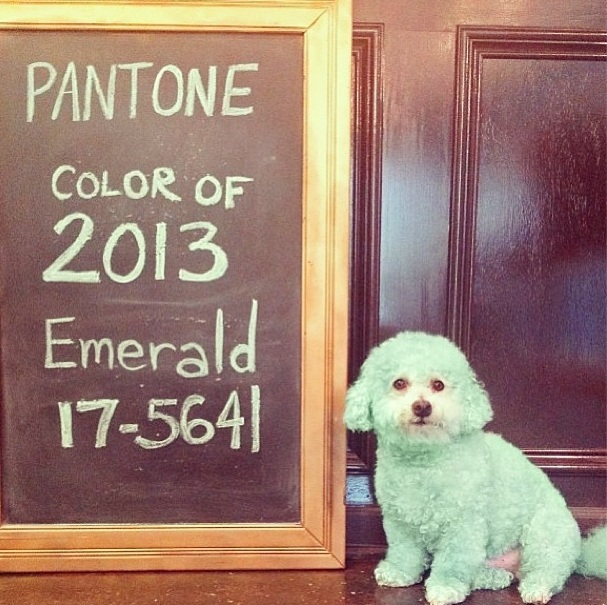 As you may or may not know, Pantone known as the market leader and authority on color, has chosen Emerald green as the color for 2013. So you say what does that mean? Most likely you will see the color in clothes this spring and it will be the pop of color that shows up in home decorating a little this year and more in 2014 and going forward. How can you incorporate green into your decorating? 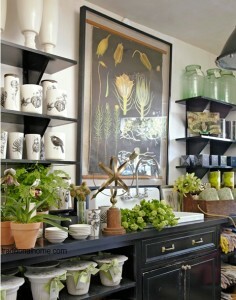 Look to plants, fabrics, art, and some of your favorite objects to create the look you are going for. I thought this room was quite whimsical with the alligator prints being the focal point. Taking it the next step and painting the walls a beautiful shade of green completed the look. 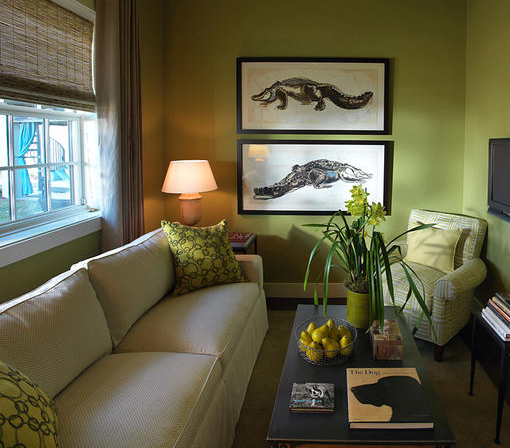 The color complements the prints bringing an overall ambiance to the room. When decorating you do not have to match everything. Actually having different shades of color add interest to a room. But make sure you keep to the undertones. Greens can range from a blueish side to a yellow, clear or muddy so be careful when selecting different greens. The group of objects in all different shades show doesn’t really matter what the item is, it should be what inspires you, energizing you to combine colors to create a feeling. Notice the greens do not match, but they do make an overall statement. 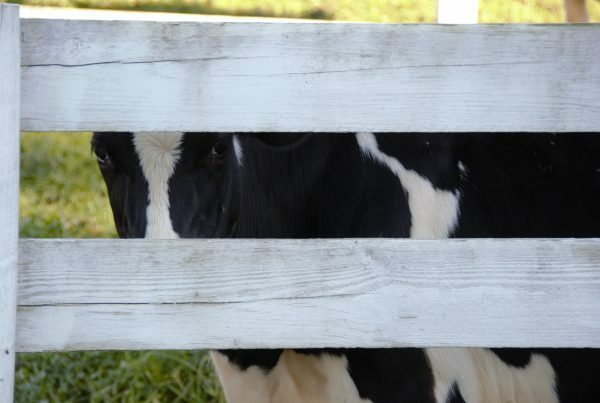 To make this work for you keep within the same tone. 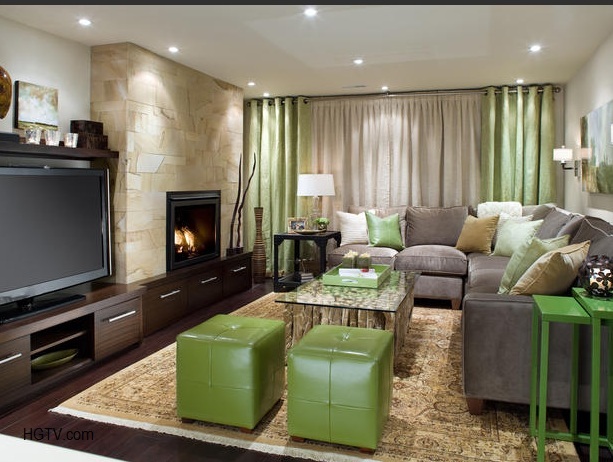 If too much green in a room it is a turn off, use hints of green. Balanced with neutrals throughout the room can make for a very soothing, calming room design. I would absolutely love to have a room like the one below that could look like this shop for potting plants and playing in the the dirt! The green plants, pots, bottles and accessories are gorgeous. 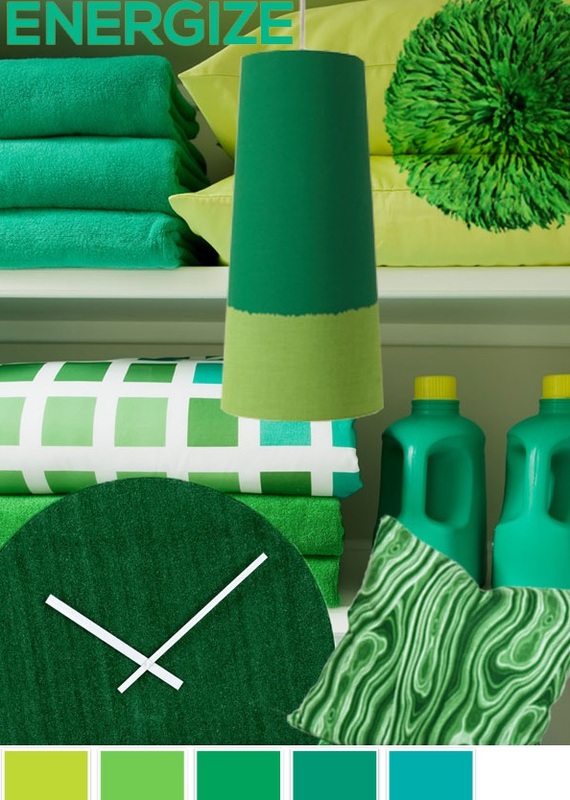 Green can be used in so many ways to inspire a look or create a mood in a room. I hope we will be seeing a lot of green, in room design, maybe in the economy, not just emerald but in our lives in the coming year! What is your favorite shade of green?